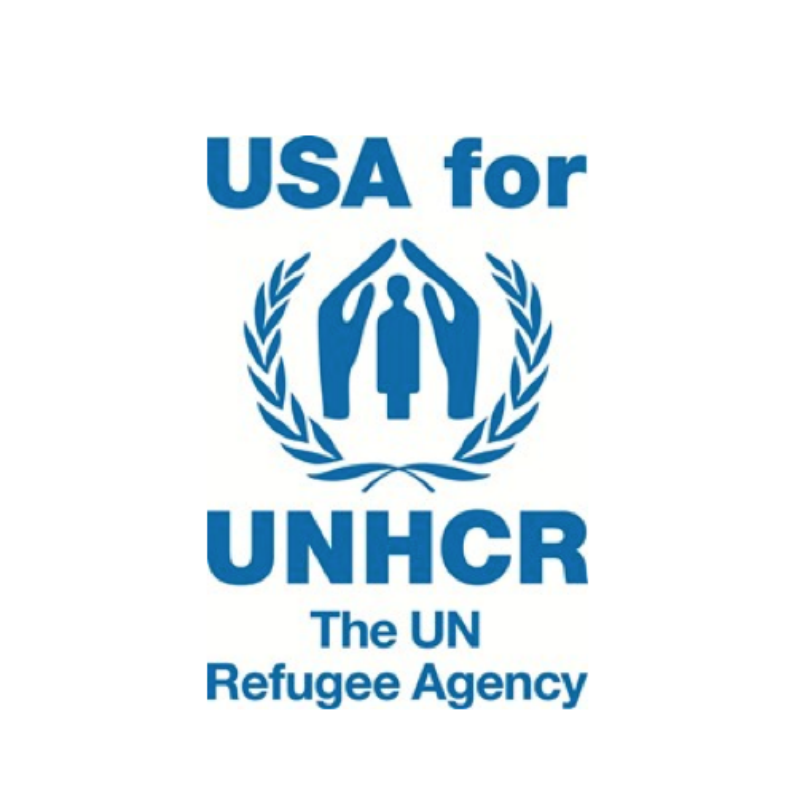 Are you an employee of USA for UNHCR? USA for UNHCR helps and protects refugees and people displaced by violence, conflict and persecution. Supporting UNHCR – the UN Refugee Agency – and its partners, we provide life-saving essentials including shelter, water, food, safety and protection. Around the world, we help refugees survive, recover and build a better future. Together, we can give refugees the hope and dignity they deserve and help them rebuild their lives. USA for UNHCR responds to the most urgent emergencies around the world. 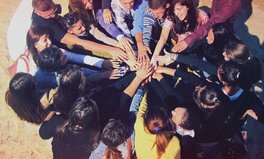 And in order to assist the almost 60 million people that have been displaced by conflict and persecution, we work with partners, deepen connections to supporters, and engage more Americans in the conversation so that they become global citizens for change. What can 7 simple Google searches teach us about the Syria crisis?